10 most intelligent presidents in the world: IQ rankings will tell you all about the world’s smartest presidents based on their Intelligence Quotient scores. That’s not fair, you say. IQ isn’t a gauge of a good presidency, you say. Of course, it isn’t. You’ll find out for sure when you read this list. Ironically, some of the smartest men who led the country have had the least successful terms. But we judge them by their IQ’s regardless. But before you go do the same, keep in mind that there were many different presidents ranked. Those on this list (and the three runner’s up) don’t cover many in the grand scheme of things. And some of the presidents who didn’t make this list were some of the most successful. George Washington anyone? We based our numbers off of three lists from reputable sites that all agreed with one another. This US News article, this Inside Gov article and this Business 2 Community article all claim the same numbers as far as the President’s Intelligence Quotas, so they’re sure to be accurate. We also got some of our information from Fun Education and Geni. Though there are many rumors about the intelligence scores of these media celebrities, so if you see a contradictory number out there, don’t kill the messenger. 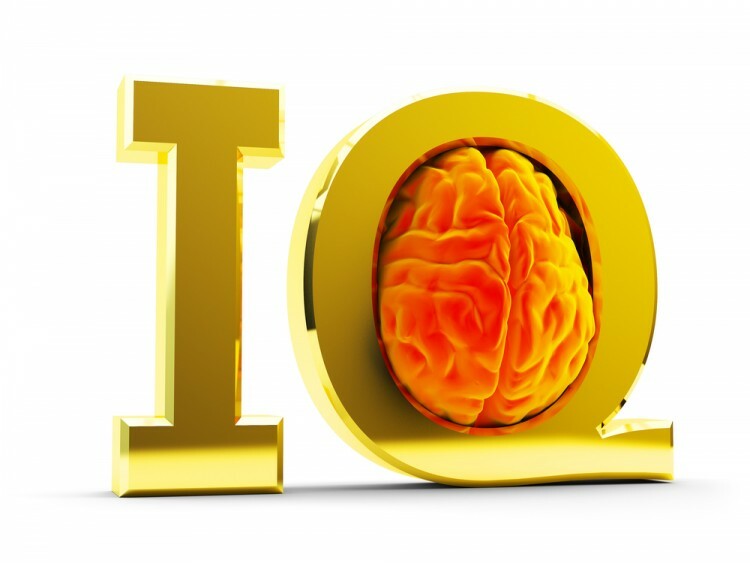 Does the IQ of a country’s leader tend to match up with the IQ of its people? Find out by reading this 34 Smartest Countries in the World next. For reference, Einstein is said to have had an IQ of 160 and anything over 140 is considered genius or near genius. Scores ranging from 120 to 140 are considered of very superior intelligence and 110 to 119 equals just superior intelligence. Numbers from 90 to 109 implicate normal or average intelligence. But like we said, IQ hardly means a thing, at least having an uber high IQ doesn’t. Not only because smarts don’t take into account personality or heart, but because this is just one intelligence test that some guy named Lewis Terman invented in 1916. Yes, you read correctly. That was long after many of the presidents whose IQ scores were ranked here even lived. So, their scores are only roughly estimated. The mark of a true leader means much more. But IQ scores are still fun to know. So our list of most intelligent presidents in the world starts now.